Roulette is one of the classic casino games out there, and it is found in practically any casino – both online and land based. It is so common that no casino can really call itself a casino unless it has a roulette table available. Roulette was played among the aristocrats in France, until it made its way around the globe after making a quick pit-stop in the United States. By the way, did you know that the word “roulette” means “little wheel” translated from French? Yes, it is all about the little wheel, you see. 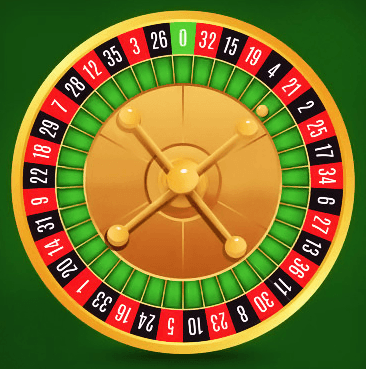 Standards of the game were implemented, and different versions of the classic roulette table quickly found their way to different countries. The little wheel survived the test of time, and is still the central part of any roulette table. The European version is the most common one, and it is most probably this one you will play if you step into a physical casino in any part of Europe or the United States, as well as Macau and some other casino destinations. 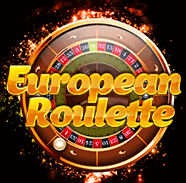 Being the most commonly played and widely available roulette game of them all, the European roulette version owes its popularity to the easiness of the rules. It is all quite simple, if you use logic. There are 36 numbers on the wheel, as well as one zero (0). In front of you, there is a table with all these numbers neatly organised, and each and every one of them with their own colour. All of them are either red or black, except for the zero which is green. You are to place your stakes at the probable outcome of the next spin – when the roulette wheel gets going, a small ball is thrown into it, and stops on one of the numbers in the end. If you bet on any one number on the table, your stake will be multiplied by 35. The logic is simple, the higher the probability of you guessing the correct number, the lower the return. There are several combinations that can be used, f.ex. a stake on all numbers from 1 through 12. As the probability is higher, the return is smaller. Easy-peasy!